Netflix has revealed the latest project in its ongoing partnership with writer Mark Millar. 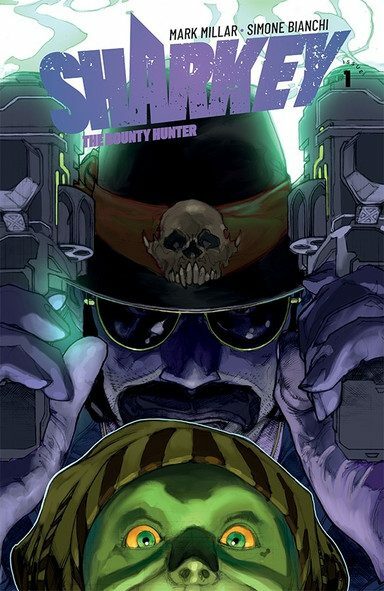 According to Deadline, the streaming service is planning an adaptation of Millar’s Sharkey the Bounty Hunter, which will be released via Image Comics in February 2019. To announce the book, Netflix has released a teaser video that sheds light on some of its rudimentary plot details. Script excerpts and artwork courtesy of Simone Bianchi reveal that the new series is a space western similar to Firefly. It follows the title character as he hunts criminals from planet to planet. To do this, he travels in “the spaceship equivalent of a former ice cream truck.” Sharkey will also bring a ten-year-old sidekick on his adventures after arresting the boy’s uncle. The first issue’s cover is shown at the end of the clip. Michael Bacall (Scott Pilgrim vs. the World) is currently writing Sharkey the Bounty Hunter’s film adaption for Netflix. Netflix acquired Millar’s creator-owned imprint, Millarworld, last year. The agreement allows the service to release all of Millar’s creator-owned titles under their own banner. Previously, the two companies joined forces to release Millar’s The Magic Order and Prodigy. 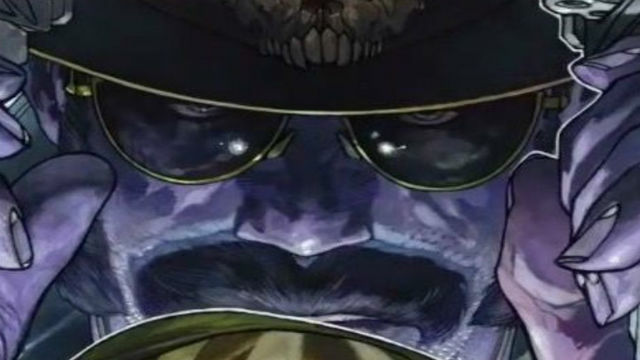 The former series became Millarworld’s most pre-ordered title since Jupiter’s Legacy. You can check out the teaser for Sharkey the Bounty Hunter and the cover for issue #1 below. What are you first impressions of Mark Millar’s new series? Tell us what you think in the comment section!